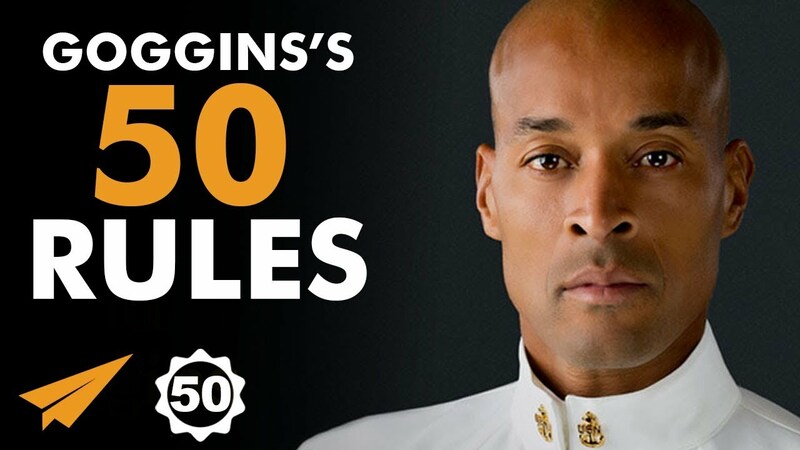 ✎ David Goggins’ Top 50 Rules for Success. Need motivation? Watch a Top 10 with Believe Nation! Grab a snack and chew on today’s lessons from a man who went from growing up in an abusive household, barely graduating high school, struggling with serious health issues, to completing SEAL training & U.S. Army Ranger School, and becoming one of the greatest endurance athletes in the world! He’s David Goggins and here’s my take on his Top 50 Rules for Success! 1) Where do you need to get in charge of your brain? 2) What’s the finish line you need to stop looking for? 3) How will you stop being your own worst enemy?